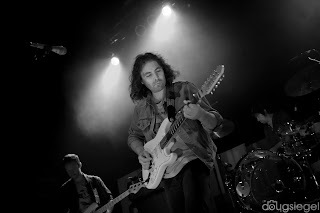 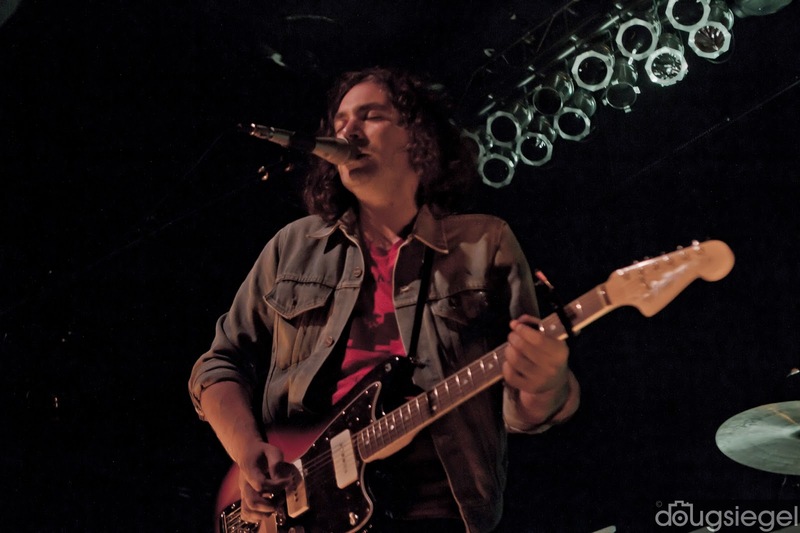 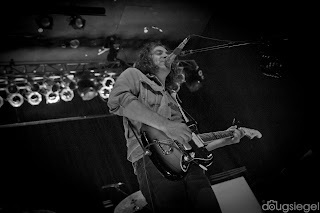 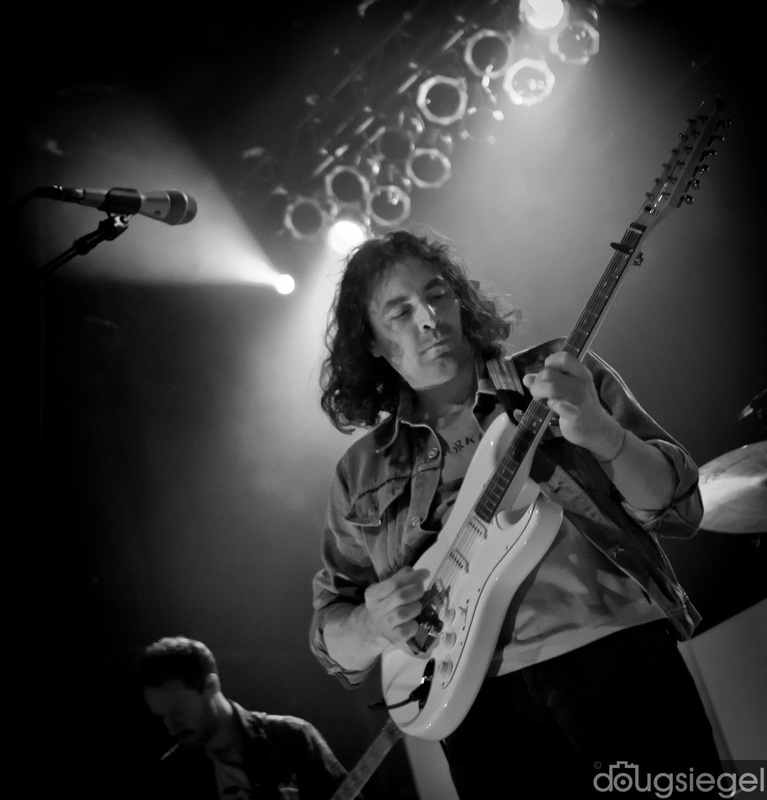 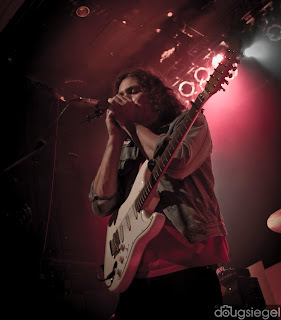 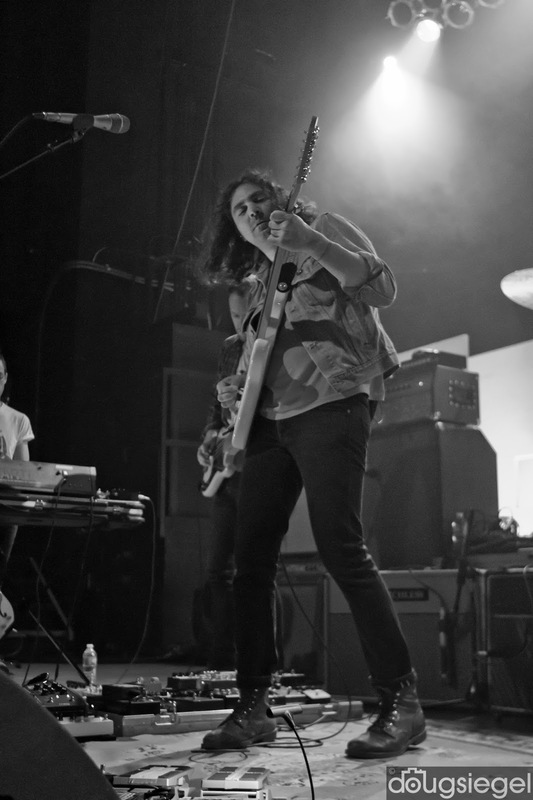 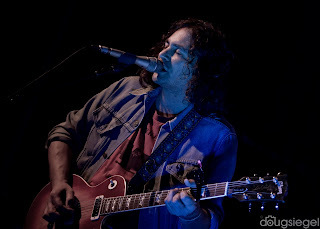 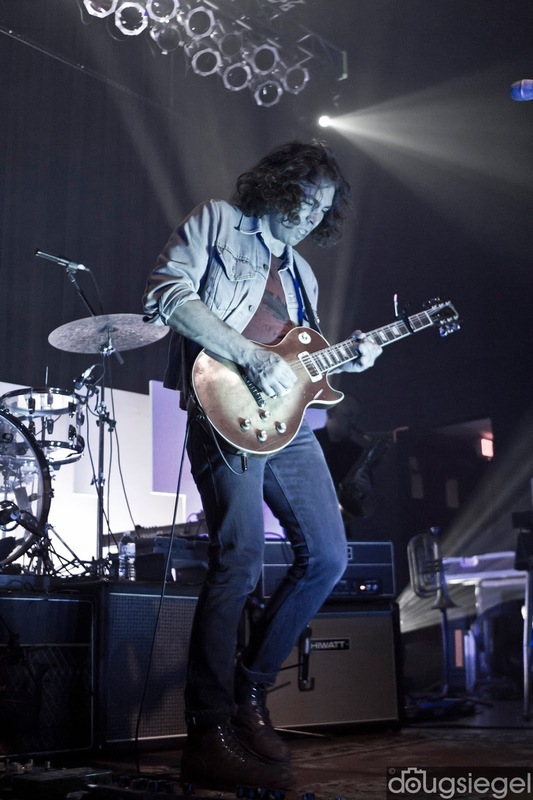 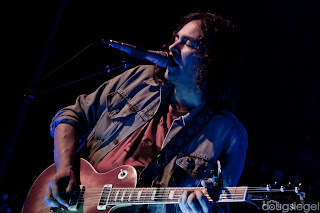 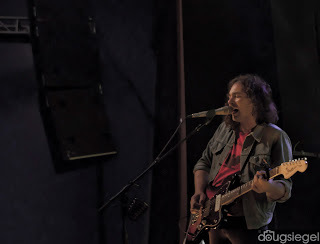 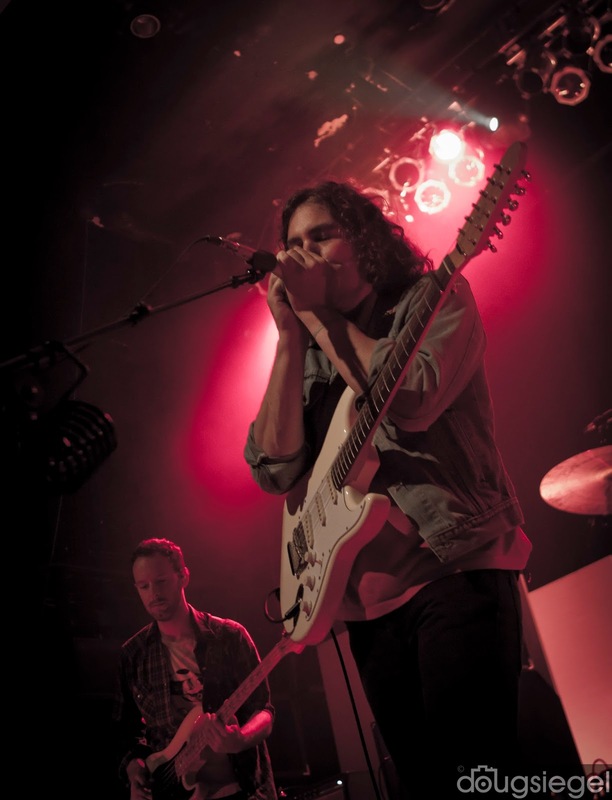 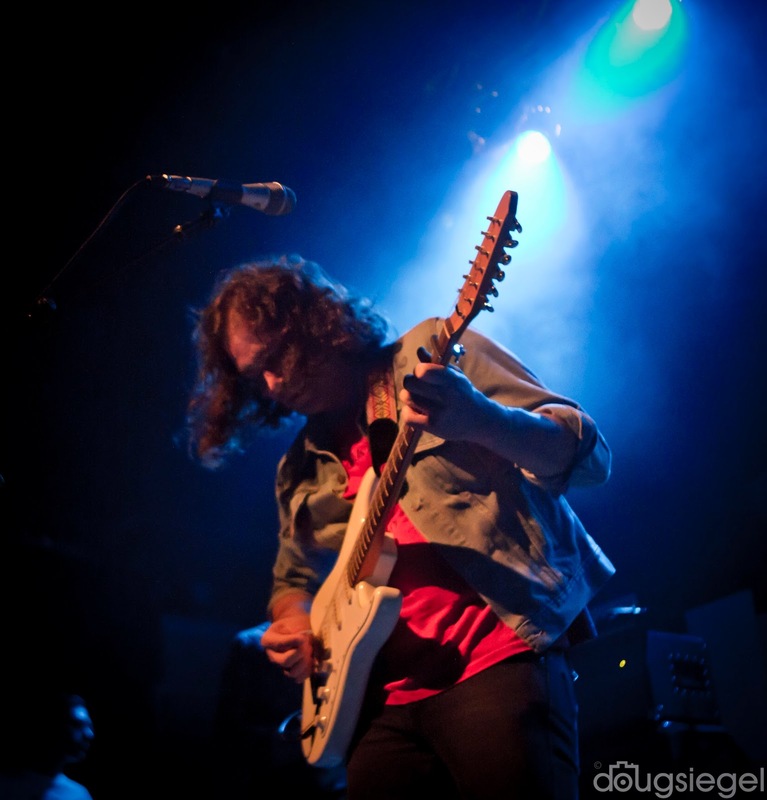 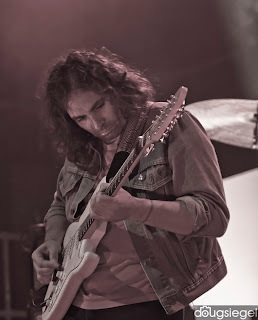 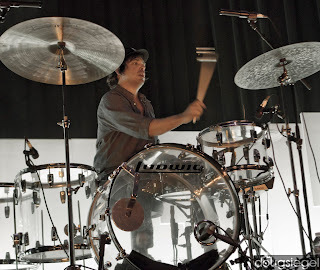 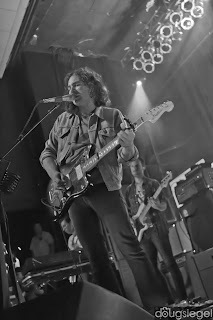 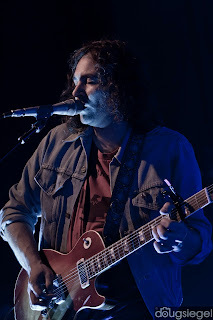 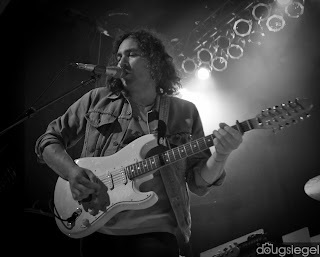 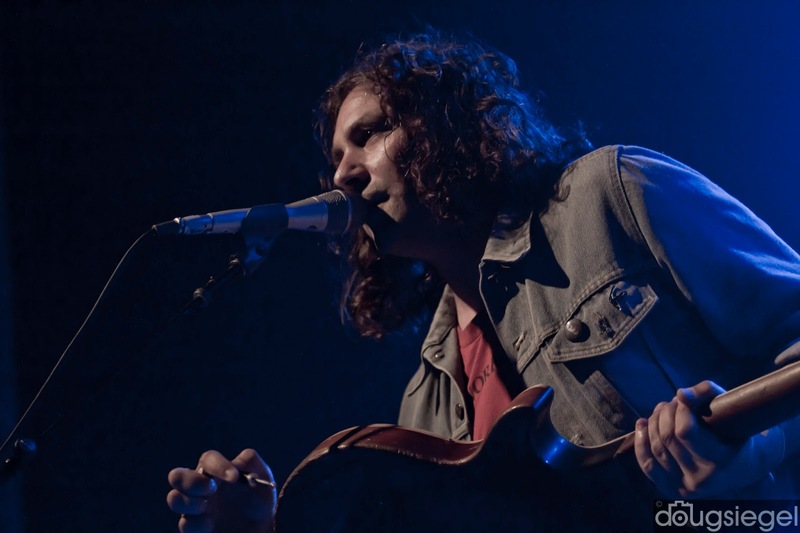 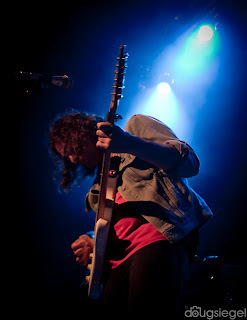 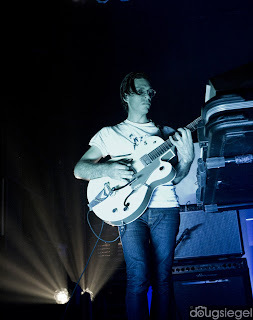 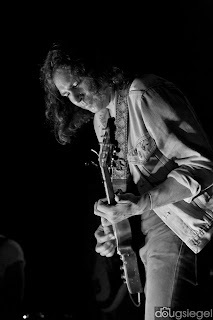 The War on Drugs played a fabulous pre-Bonnaroo show at the Madison Theater. 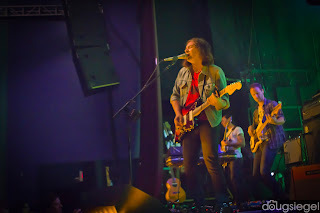 The band is promoting their new album, Lost in the Dream, which is one of the best albums of the year. 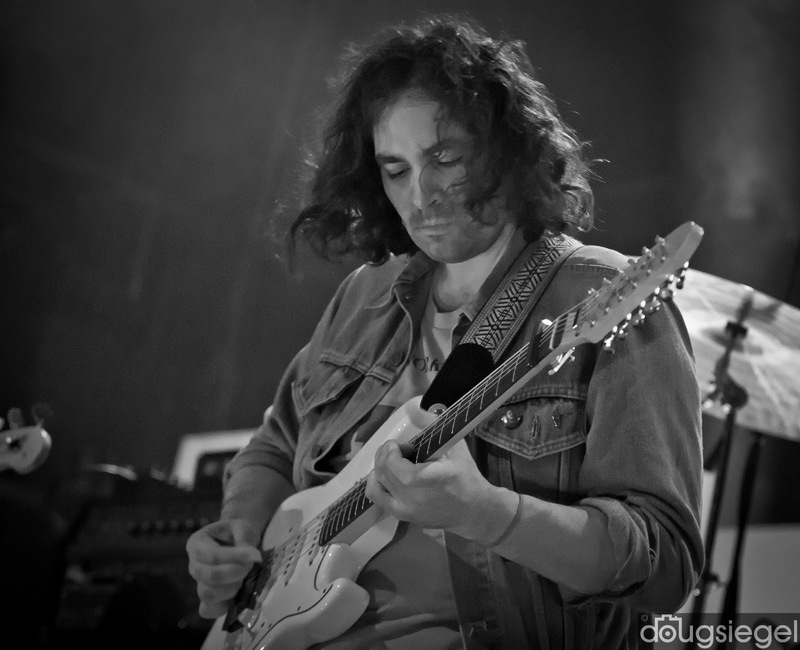 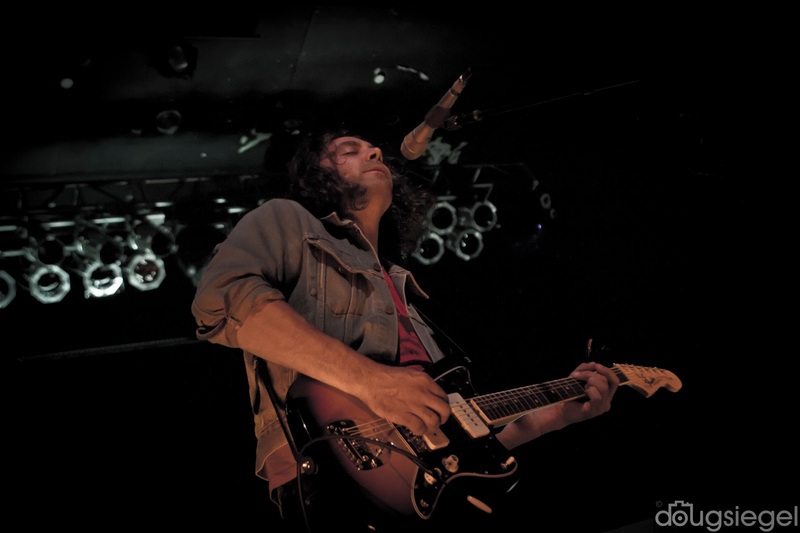 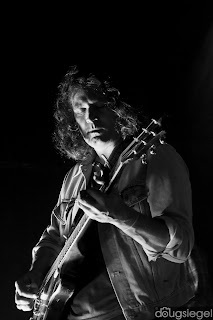 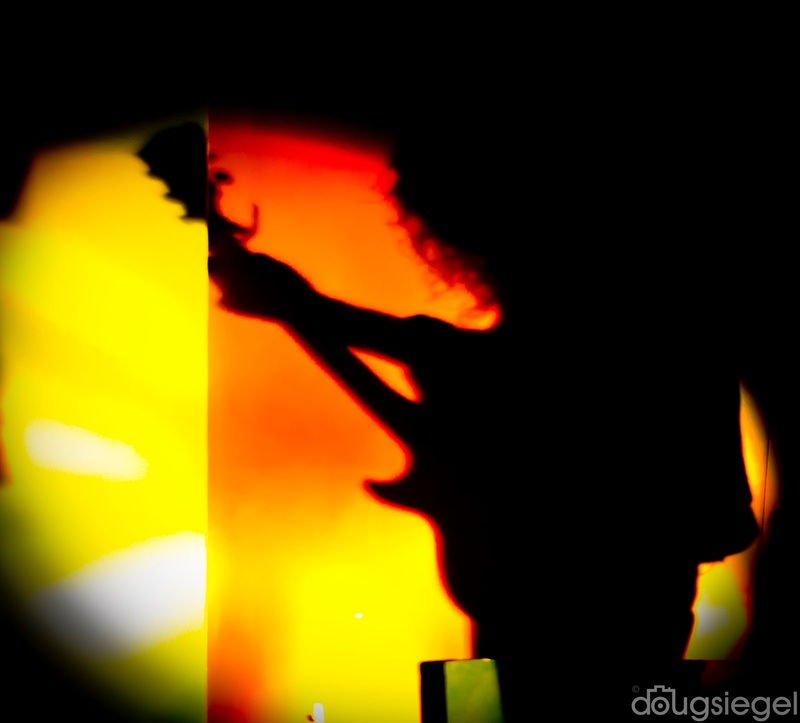 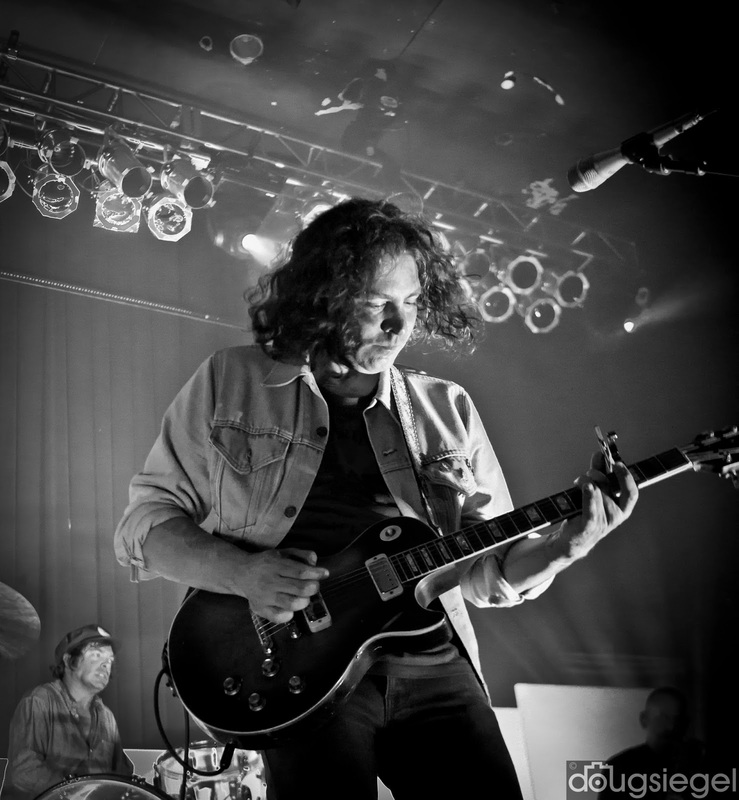 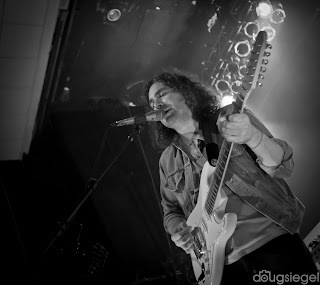 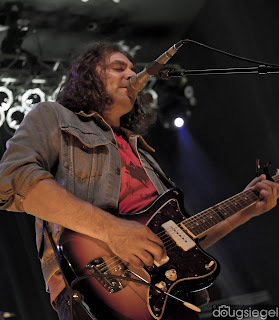 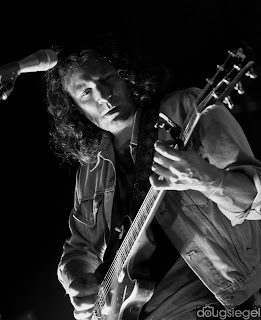 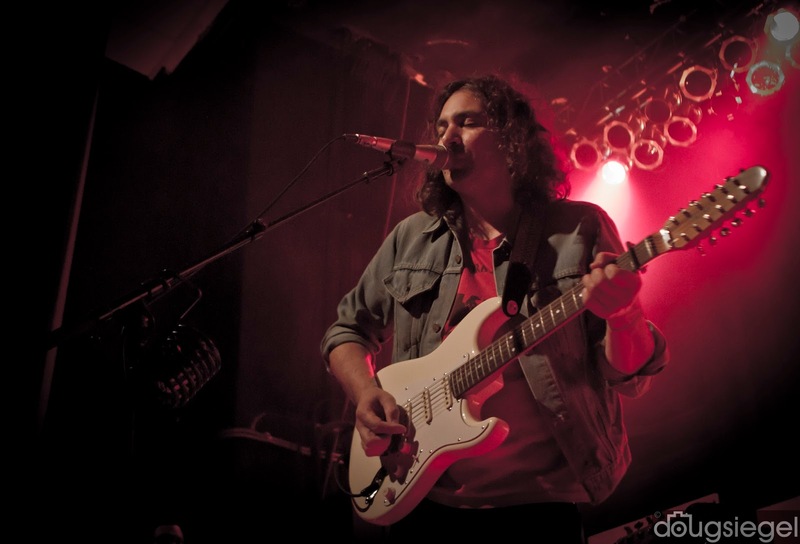 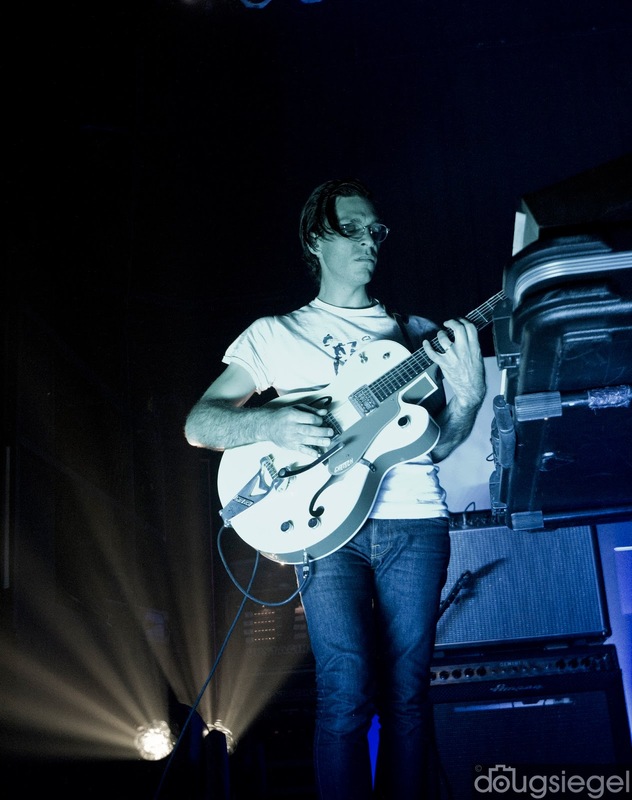 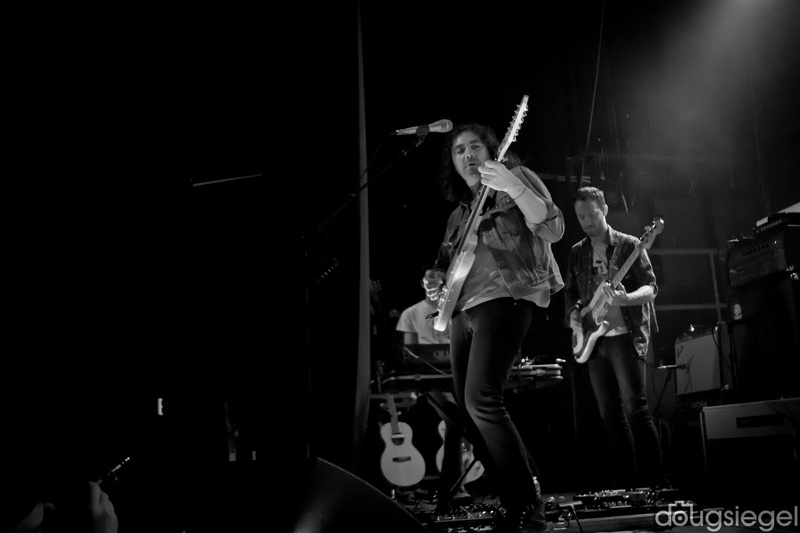 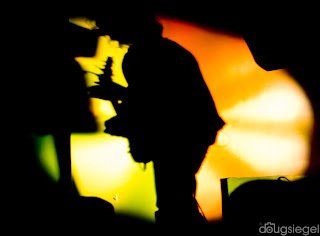 The War on Drugs are gaining huge momentum as a band. 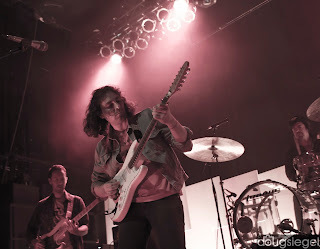 They continue their tour after Bonnaroo playing the east coast and then onto Europe to play Rokslide Festival and many others.